Custom shoes are not cheap but making your own can save you a whole lotta money so try this hack today and make your own custom shoes. This post contains affiliate links. Thank you for your support. Have you ever searched the clearance center and buy things because they’re cheap. You have no clue what to even do with it but you saved a lot of money…this is my save a lot of money project. I bought size 11 sneakers from Target for $3 each and figured I’ll give them to my sister because that’s her shoe size. I did have to make my own custom shoes though before she got them in her hot little hands. 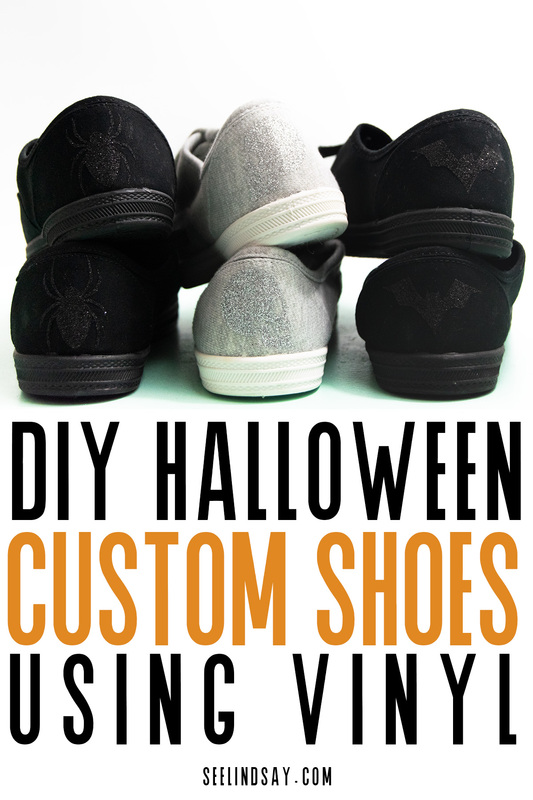 I like these DIY custom shoes because the vinyl is the same color as the actual shoe. It’s glitter iron-on vinyl and it just adds a bit of shine when it hits the right light. I’m all about wearing subtle glitter. 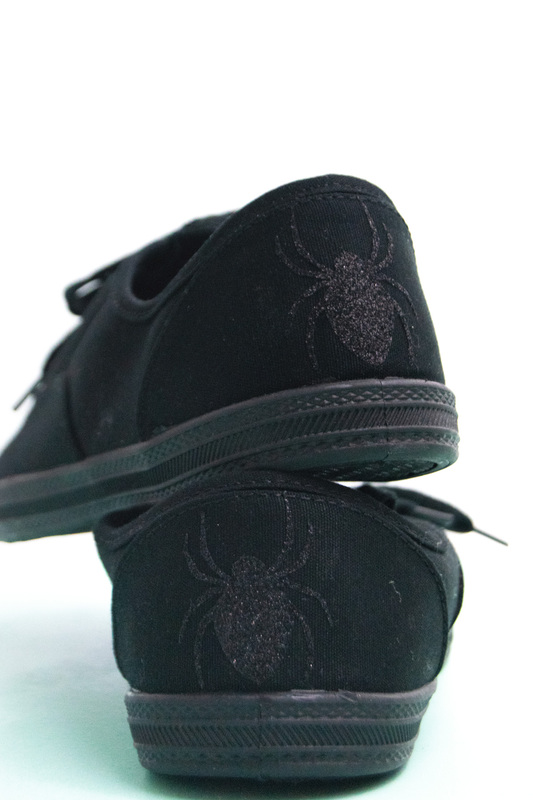 To make your own customized shoes you’re going to need a few things. Do I need a Cricut to cut Iron-On Vinyl? You do not need a cutting machine to use iron-on vinyl, however, I recommend one. 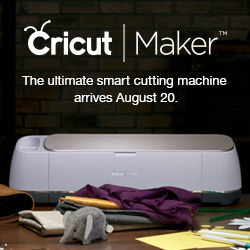 The Cricut or Silhouette will be able to make perfect cuts of your iron-on vinyl. You can hand cut your own iron-on vinyl, you just need to remember to do it as a mirrored image. 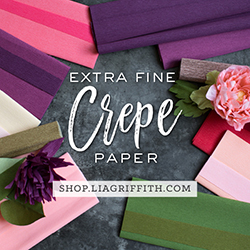 You can even use some decorative paper punches but each HTV is different so I’m not sure what force you’d need to cut through the shape and the carrier sheet. When you cut iron-on on your Cricut or Silhouette, the image will kiss cut the carrier sheet, almost like stickers are. You’ll have whatever image you want to adhere stay on the carrier sheet and remove anything you do not want. How do I make customized shoes? This is really easy. 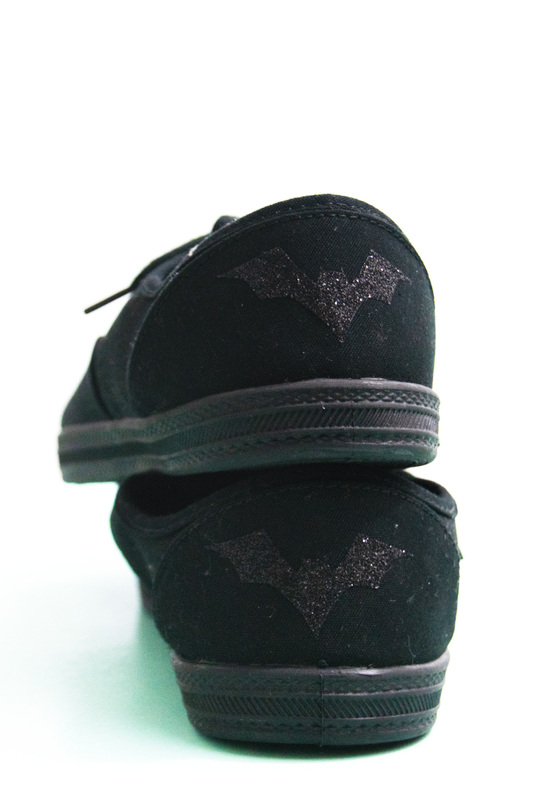 Measure the area of your shoe that you will use your glitter iron-on vinyl. Be sure that your image will fit and will be cohesive with your shoes. Use the shape that you’ve cut out of iron-on vinyl. Use the mini iron and have it on it’s highest setting for glitter iron-on. Just move your mini iron over the cut image and go over it until you can see it releasing from the carrier sheet. Glitter iron-on does ok without the carrier sheet but you have to be careful. You cannot hold it in one spot for longer than 3-5 seconds. Just swiftly move your mini iron over your image until you’re satisfied with the adhesion. That’s it. 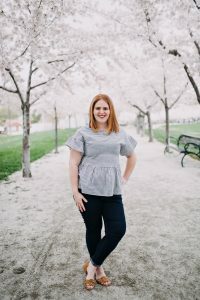 It’s so easy to make these DIY customized shoes and you can make it match any season or any wardrobe. I remember my great grandma had a striped rainbow shirt and the matching Keds shoes and she was fly. You can be just as fly as Grandma Jarvis if you try hard enough.